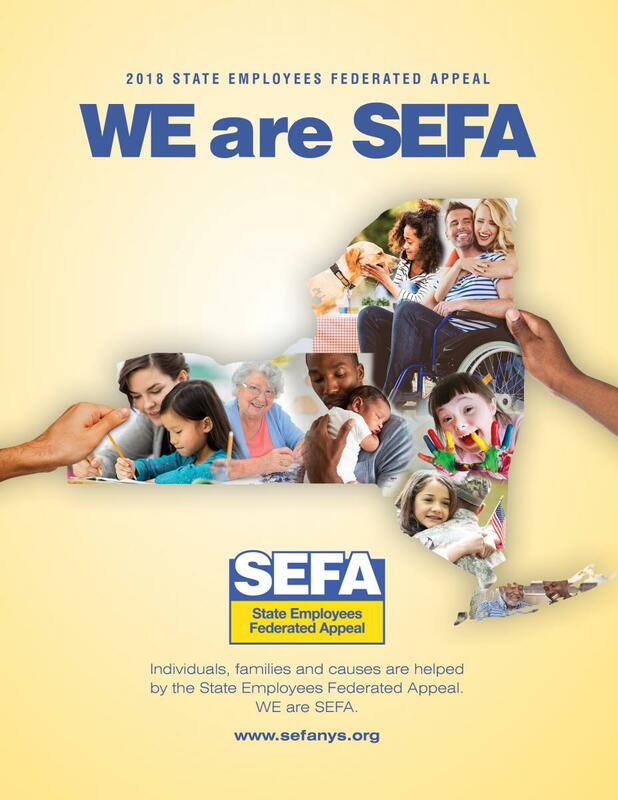 We appreciate your interest in volunteering with the SEFA campaign. Please provide the following information and a SEFA team member will contact you shortly. I'm not sure, let's talk!